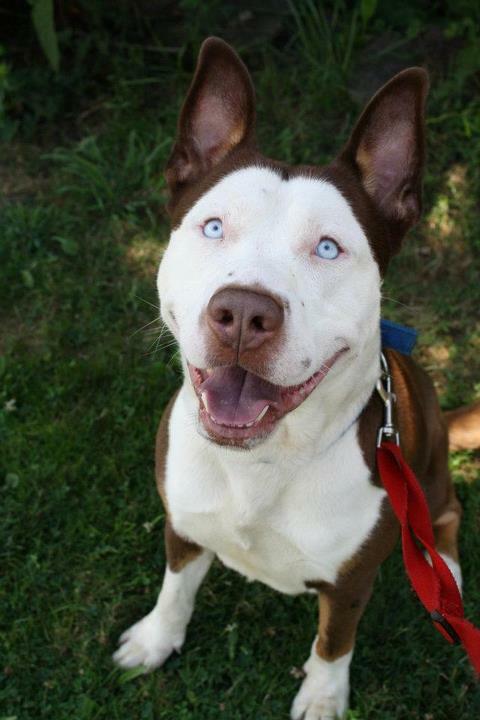 This is the beautiful thing that happens when a pitbull and husky fall in love. 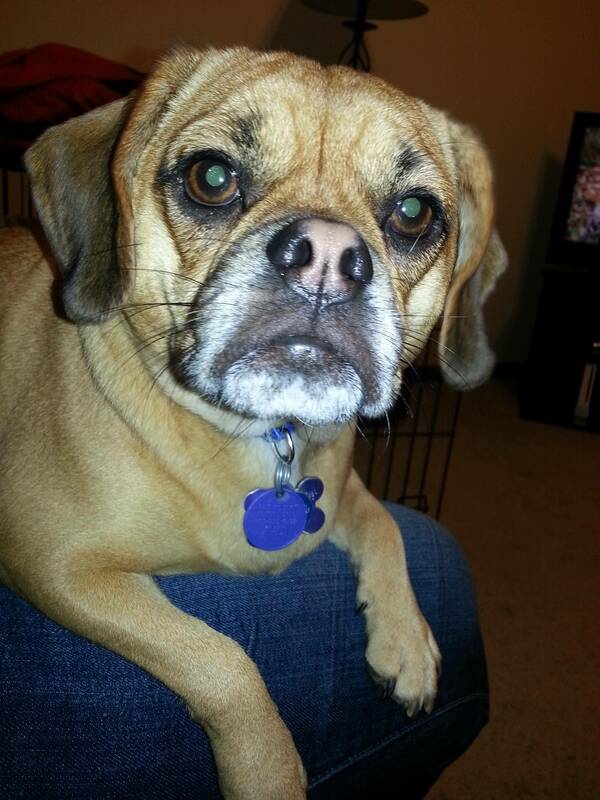 A pug and a beagle join forces to make the cutest dog we’ve ever seen. Brought to you by one handsome pug and one lovely poodle. 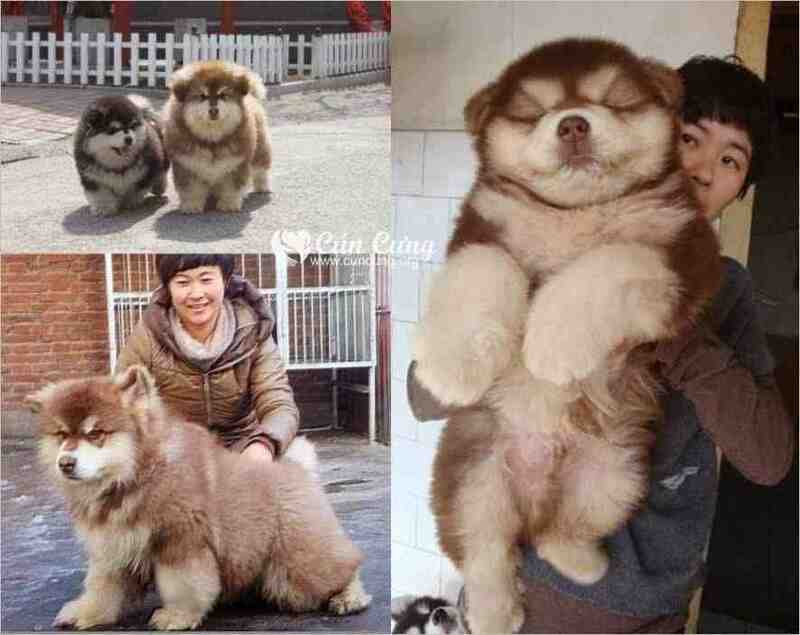 This dog is the impossibly perfect mix of the chow chow and the Siberian husky. 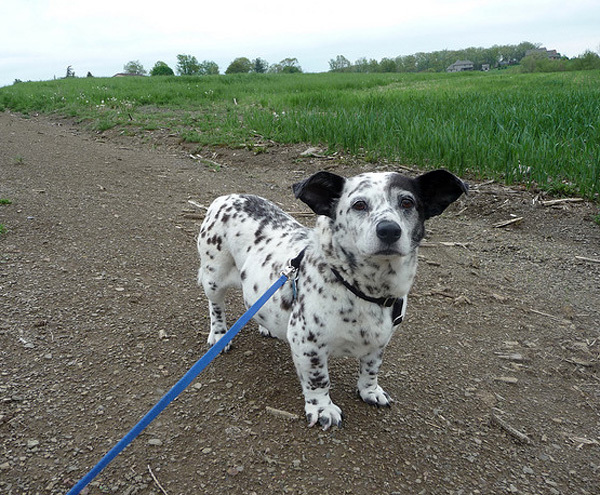 When you’ve got the DNA of a chihuahua and a dachshund, you have no choice but to be this damn cute. 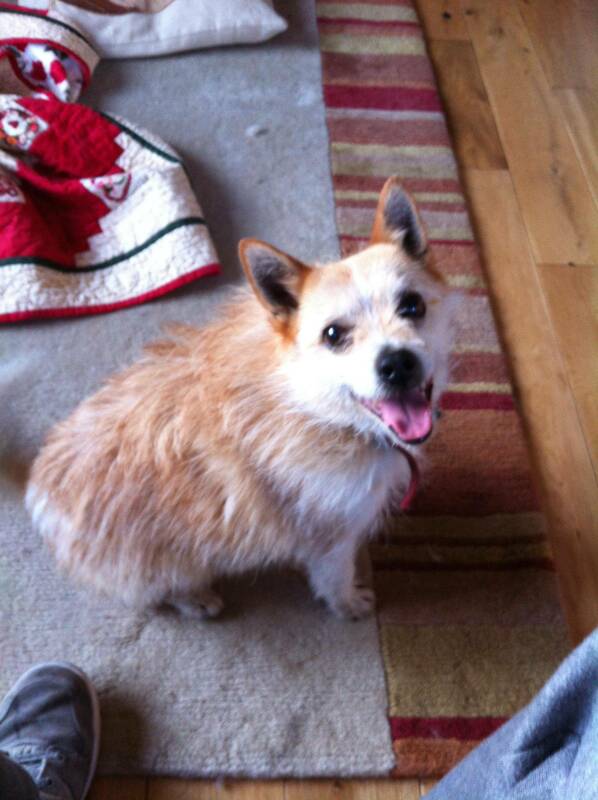 Half corgi + half toy poodle = one lethally cute little pup. 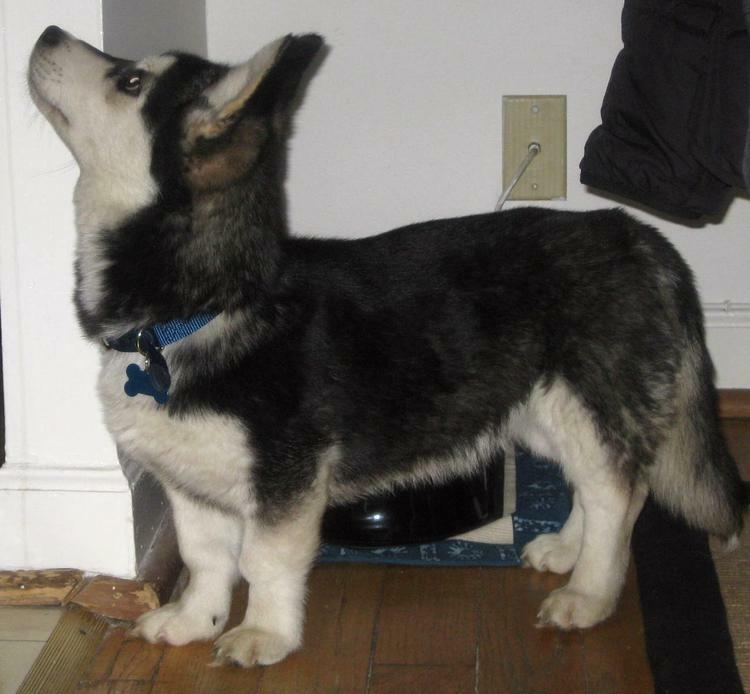 According to the owner, who uploaded this picture of his adorable pup on Reddit andImgur, this is a mix of a Siberian husky and a poodle. Makes you wonder why anybody pays for pure-bred dogs. 11. 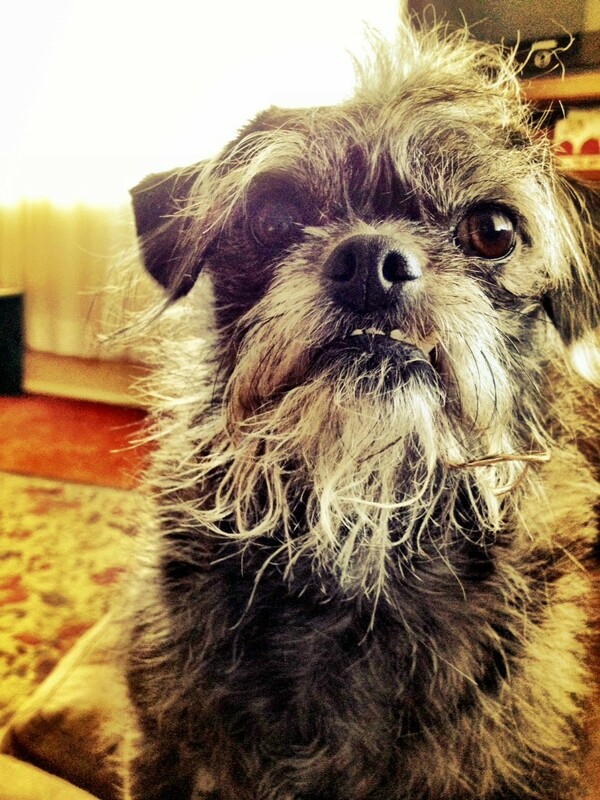 Meet the Fourche Terrier. A West Highland white terrier bred with a Yorkshire terrier produced this litter of cuddly little Fourche terriers. 12. 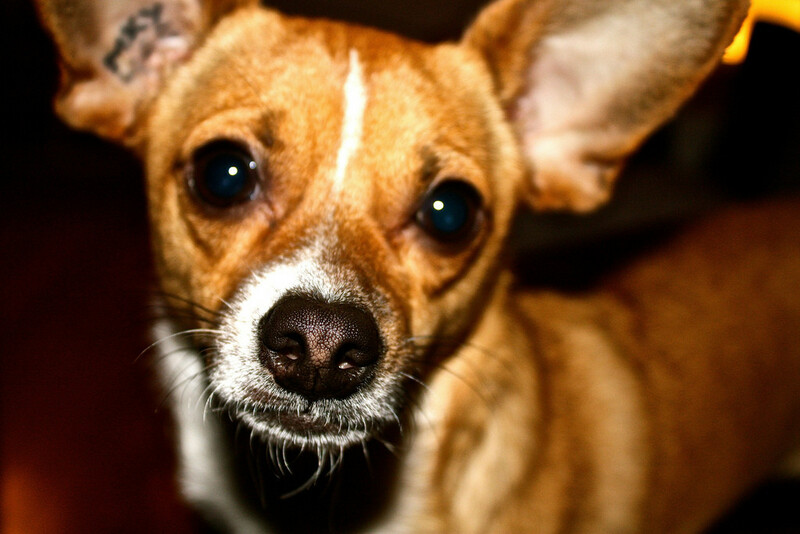 Meet the Taco Terrier. 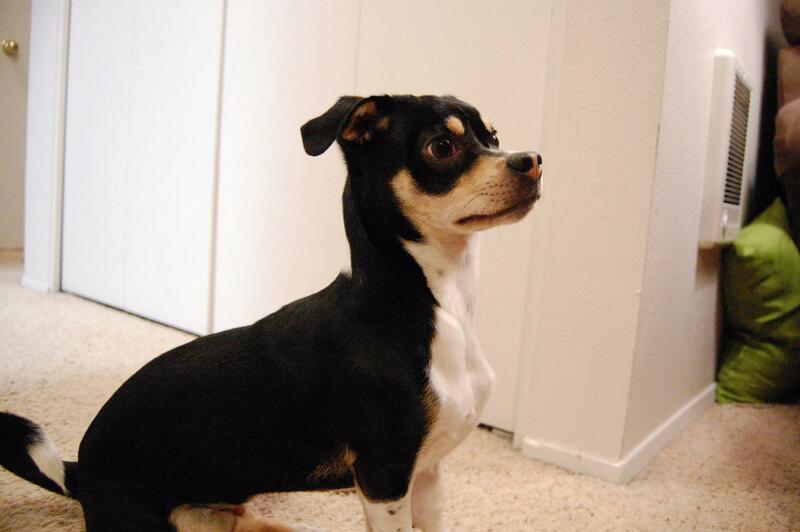 Mix the DNA of Chihuahua and a toy fox terrier and you can’t go wrong. 13. Meet the… umm. Corman Shepherd? 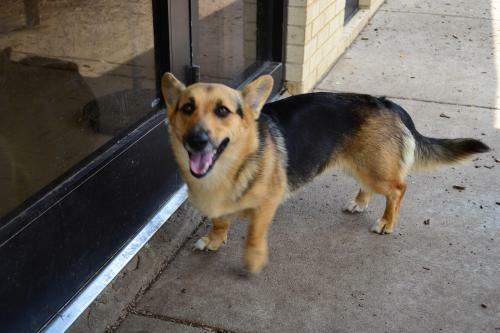 A Corgi and a German shepherd put their differences aside. Or something. 14. 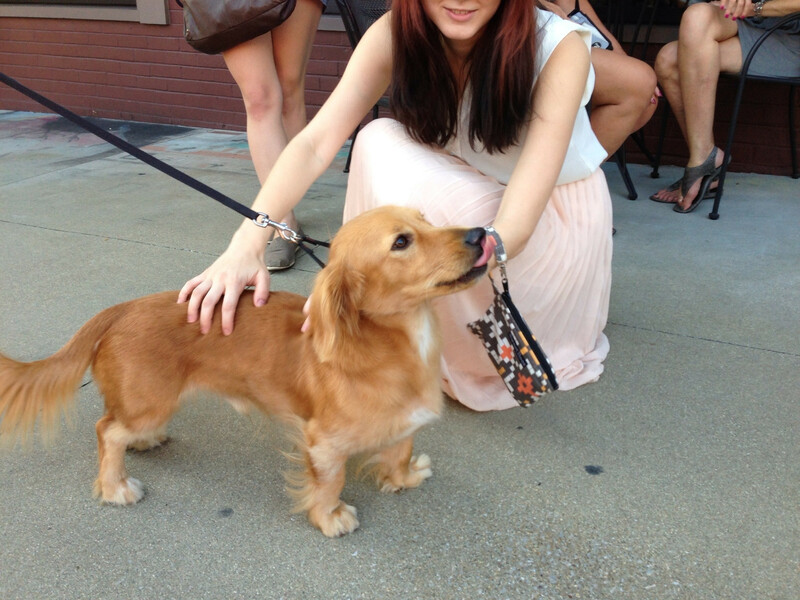 Meet the Golden Dox. Dachshund meets golden retriever. Adorability ensues. 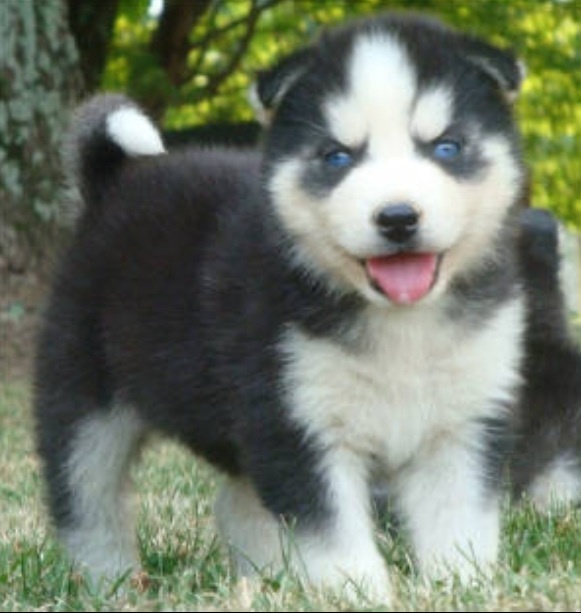 The blood of a Siberian husky and an Alaskan malamute made this beauty. 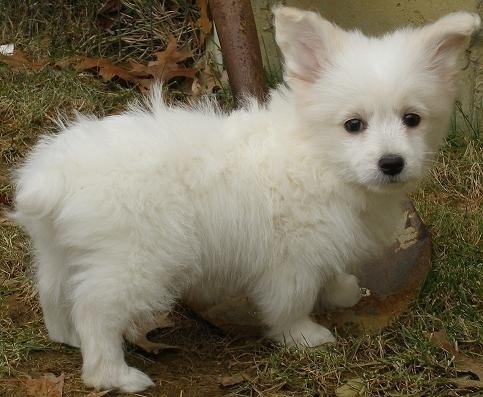 That fuzzy feeling in your heart is a common symptom of witnessing the preciousness that is the Pomeranian and Jack Russell terrier hybrid dog. 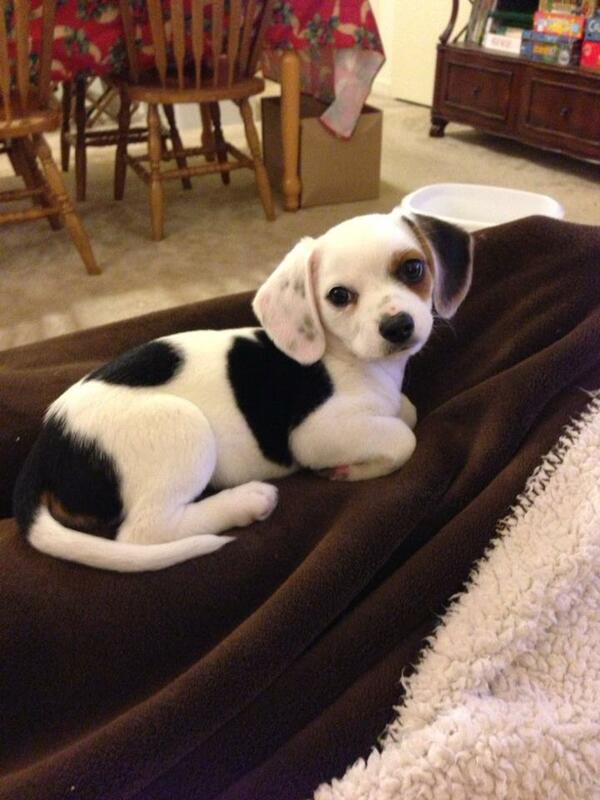 Mix a Chihuahua and a beagle and this cutie-pie is what comes out. 18. 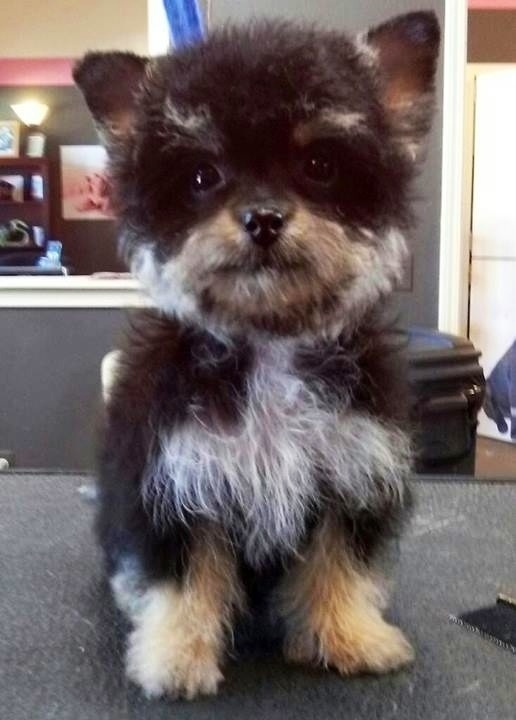 Meet the Yorkie Poo. 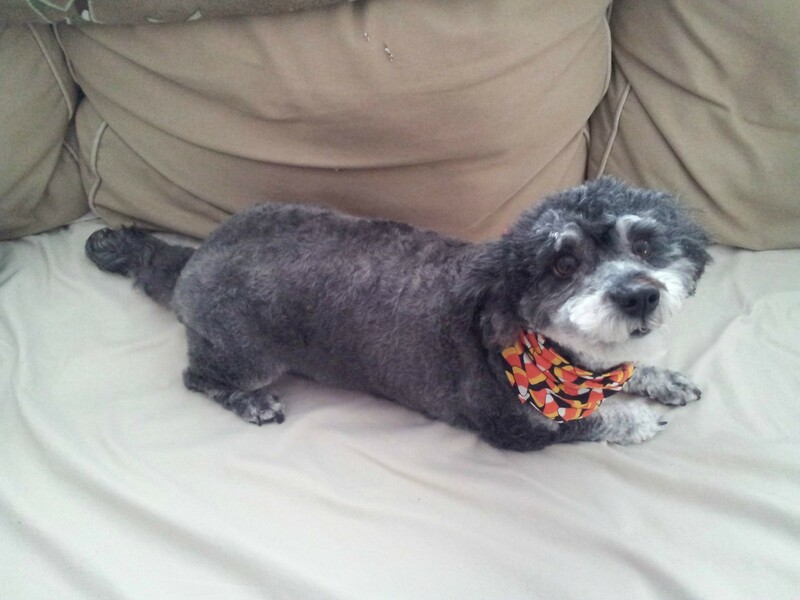 This sweet little cross between a Yorkshire terrier and a poodle also goes by Yo-yopoo or Yorkiedoodle. No matter what you call it, its too sweet to handle. 19. 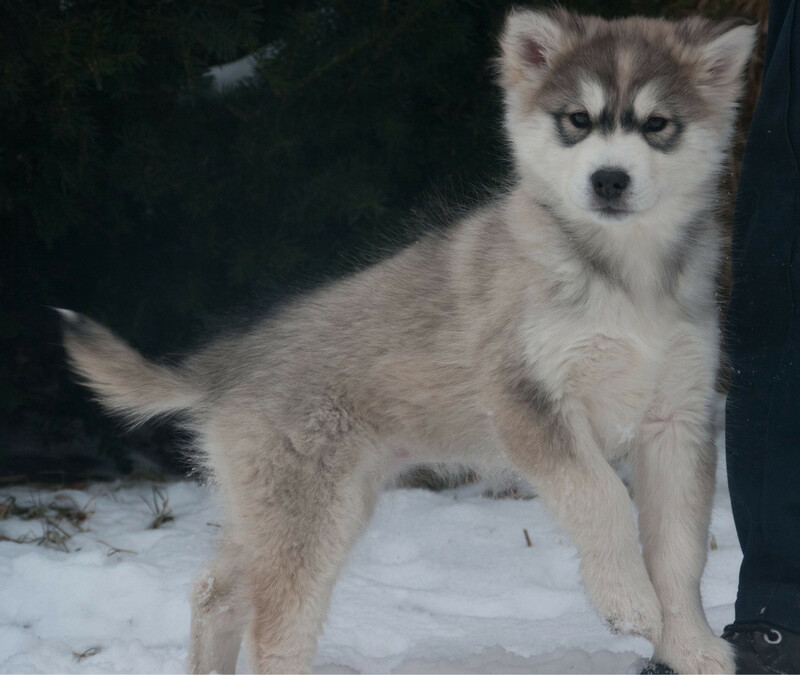 Meet… We don’t even know what to call this dog. 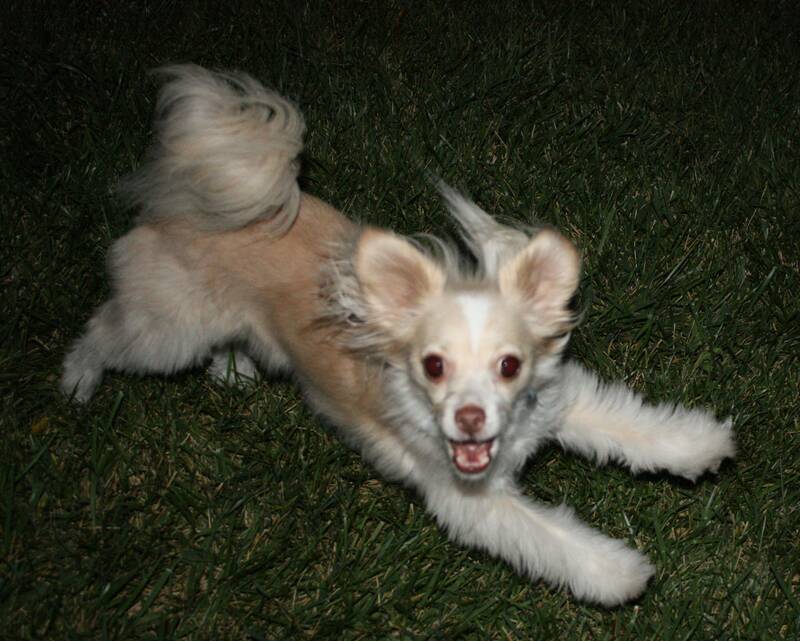 According to its owner, who posted this picture on Imgur, this dog is a canine melting pot: part Chihuahua, part Jack Russell, part Papillon. We don’t really care we just want to hug it.